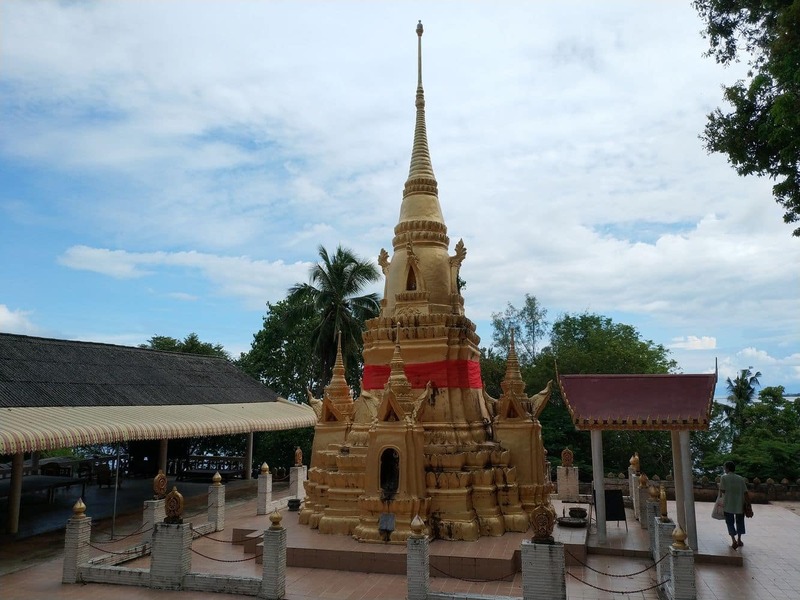 Wat Sila Ngu is a beautiful golden temple in Koh Samui, often visited by many locals as a place of worship. 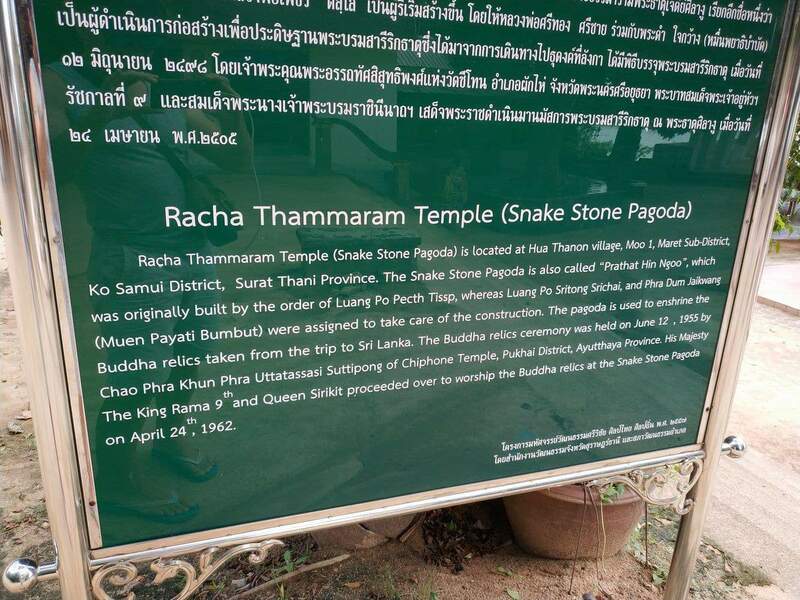 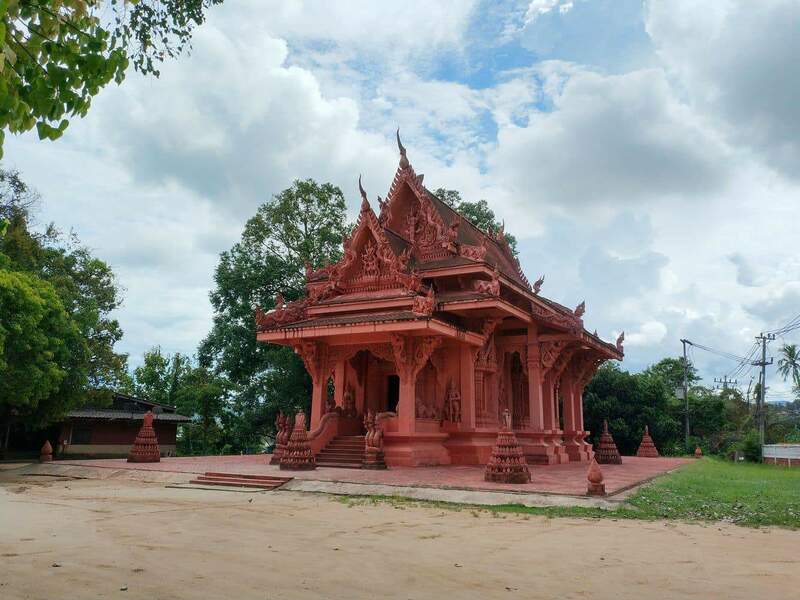 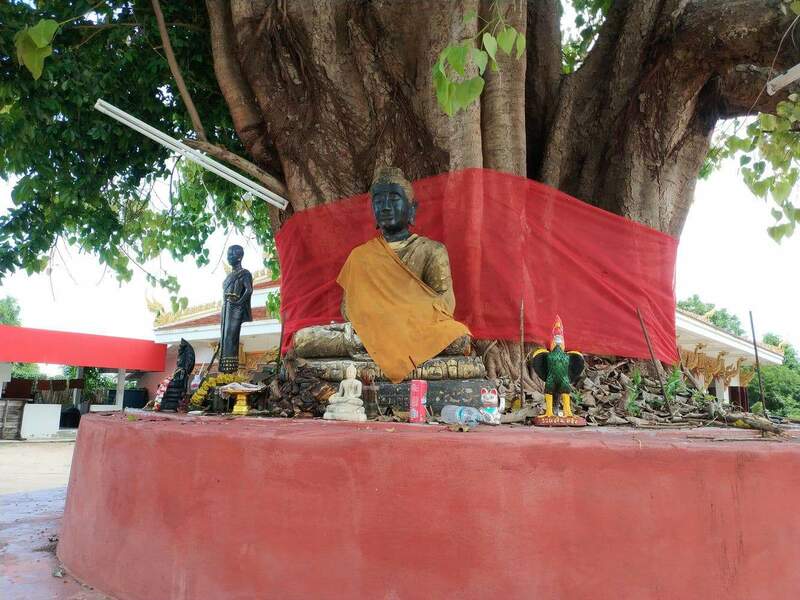 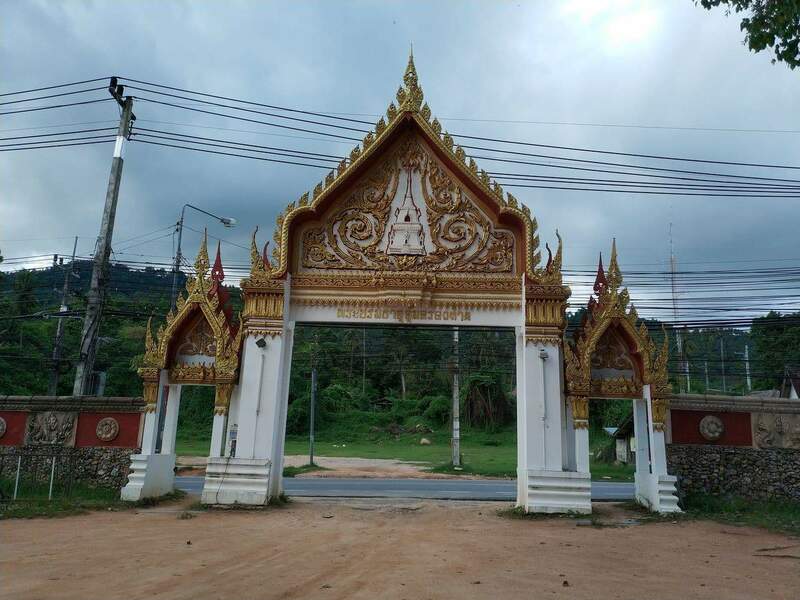 The Wat Sila Ngu is on the 4169 ring-road, which is just a kilometre south of Hin-Ta Hin-Yai, near the beach and next to the famous Rocky Beach resort. 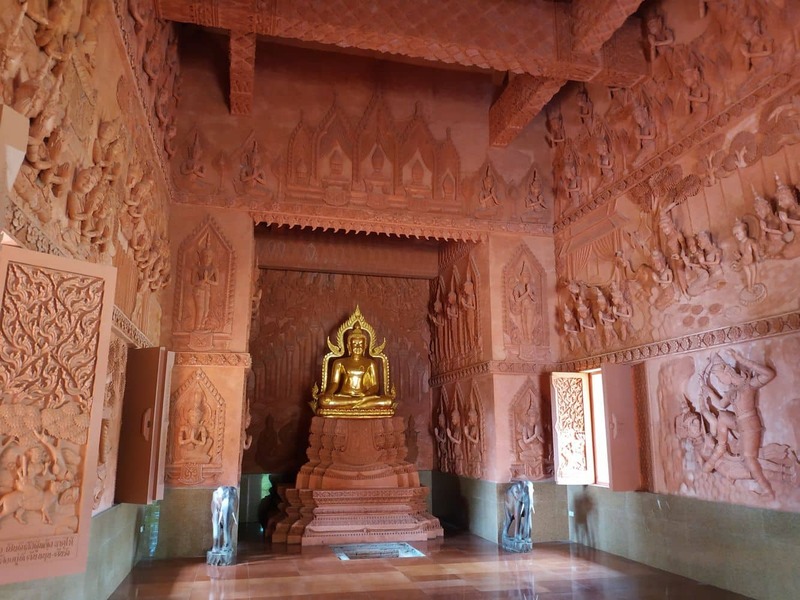 As many locals believe that this temple is a relic of the Lord Buddha, you will always find many devotees at this wat. 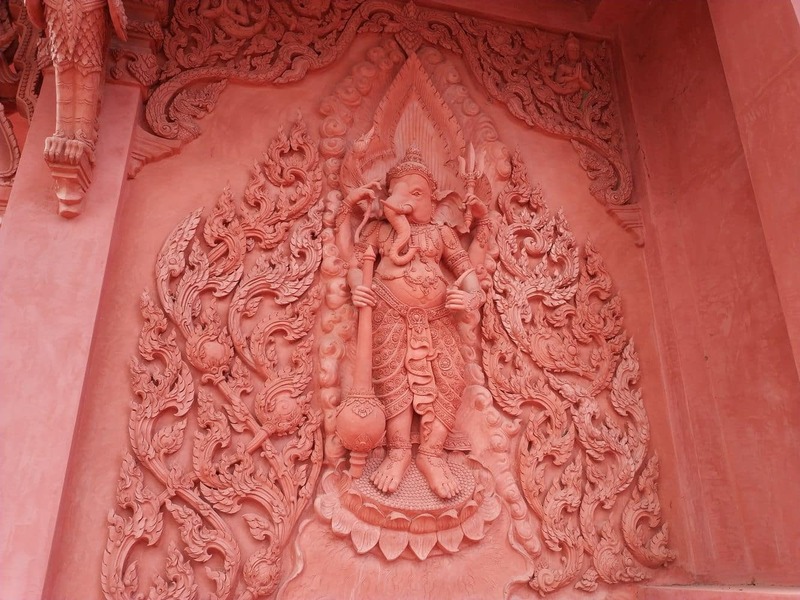 As the temple is near the beach, you will enjoy the sea breeze and shopping opportunities. 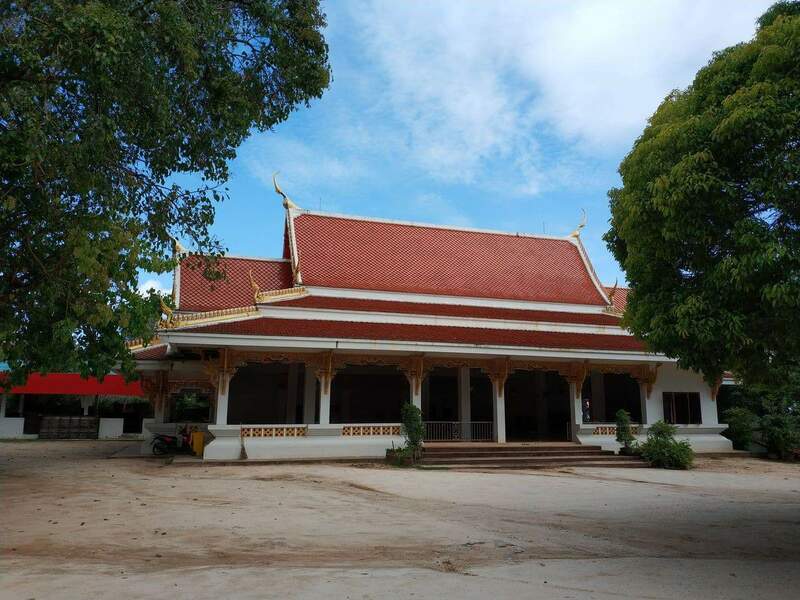 Nearby shops and stores sell a number of locally made art, crafts, and souvenirs with visitors often enjoying shopping for bargains. 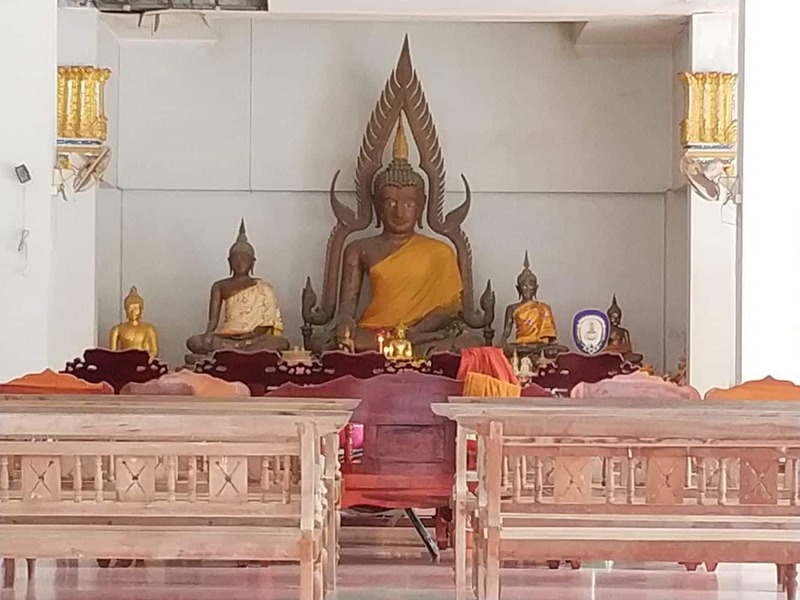 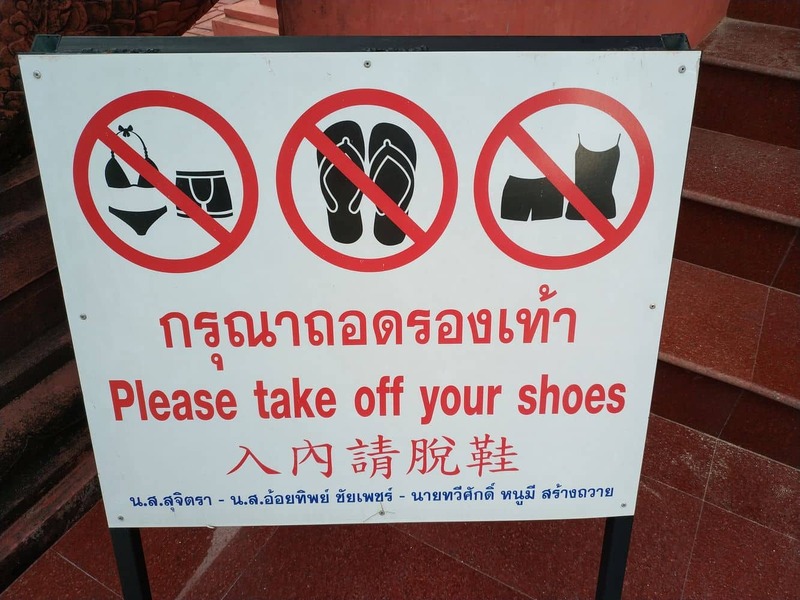 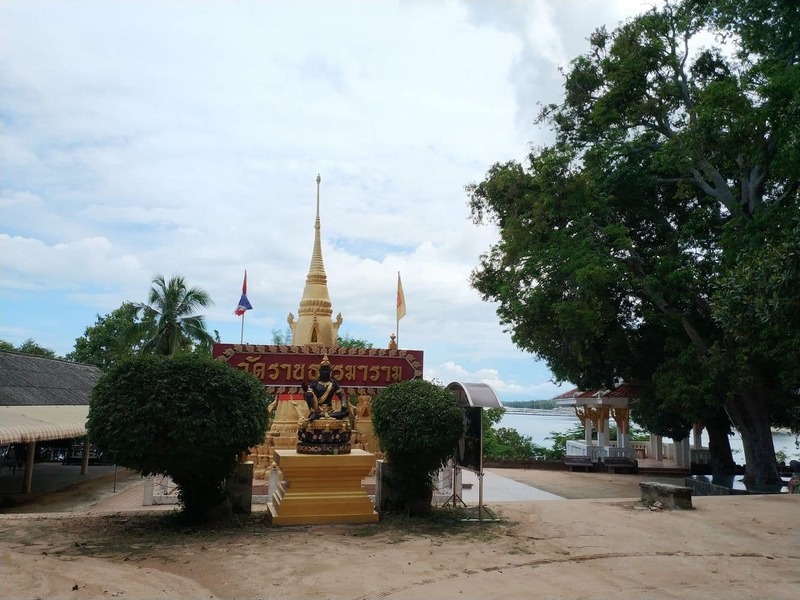 The temple’s convenient location makes it a popular tourist spot as the wat boasts a lovely seated area overlooking the scenic bay of Koh Samui. 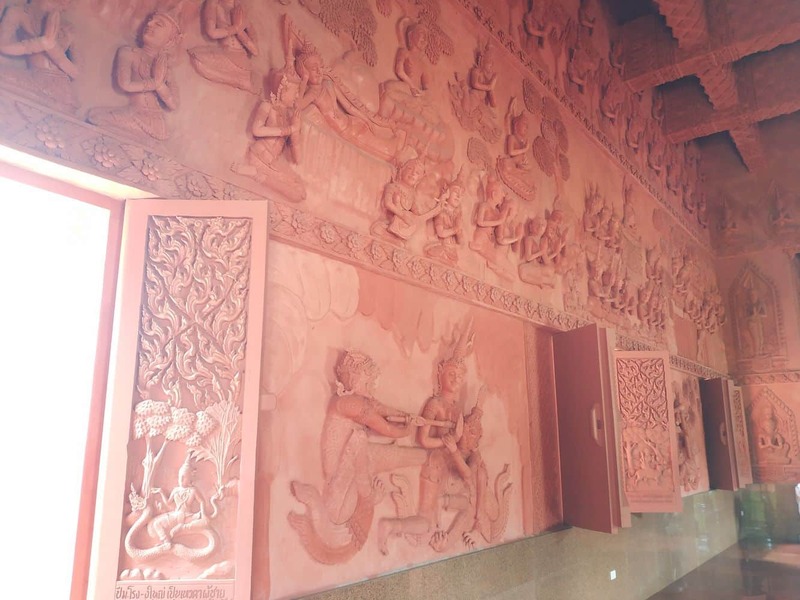 Undoubtedly, it’s great place to sit back, relax, and enjoy the views of the coastline. 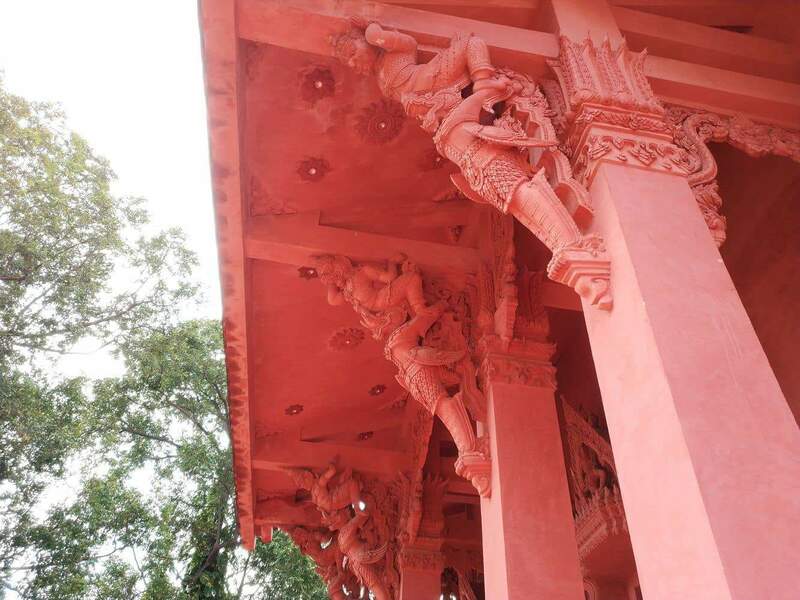 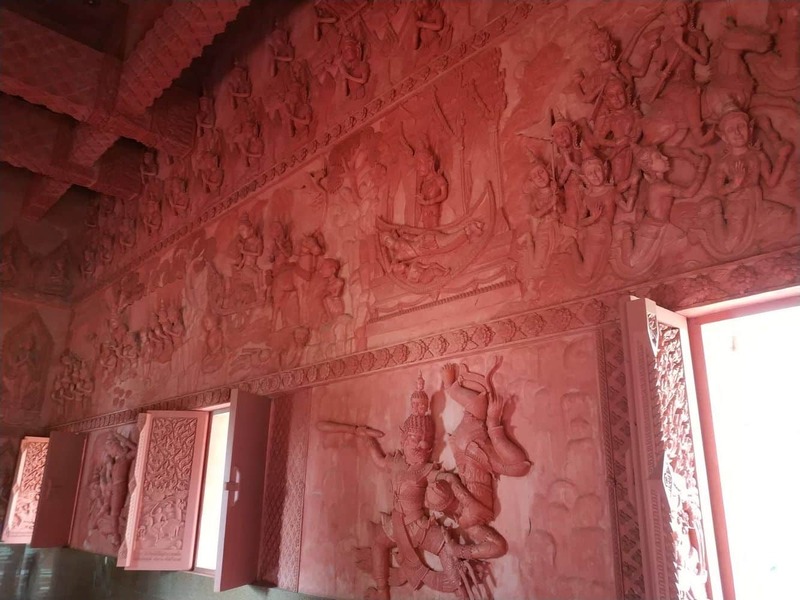 Inside the temple, you will see some beautiful artworks, sculptures and beautiful Buddhist illustrations. 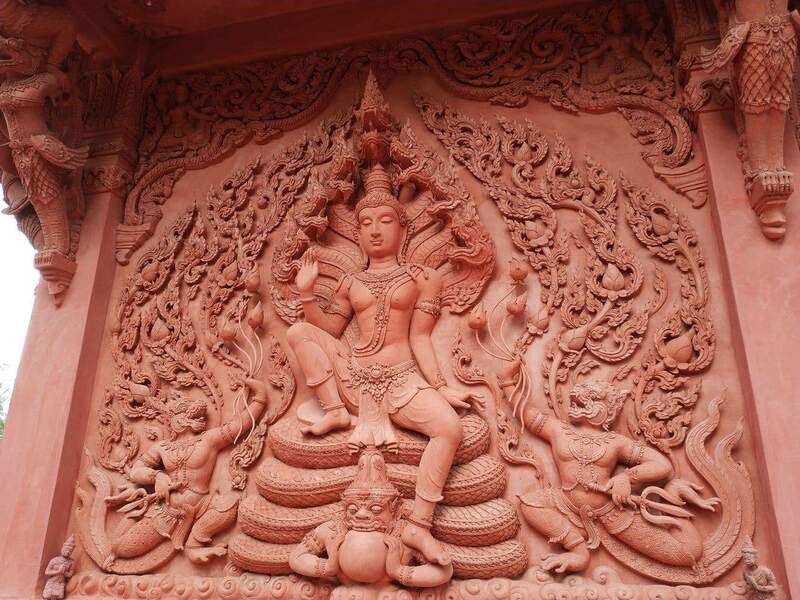 The wat’s beautiful decor represents Koh Samui’s art, tradition and Buddhist culture. 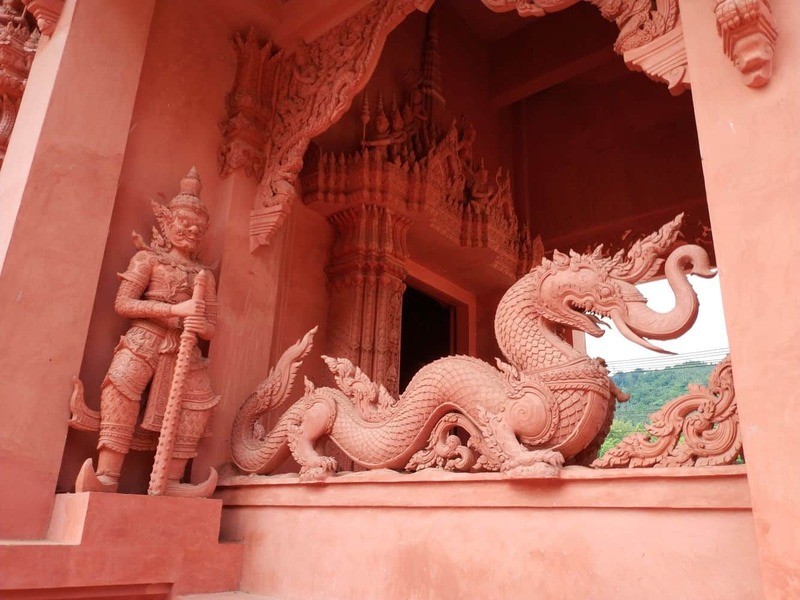 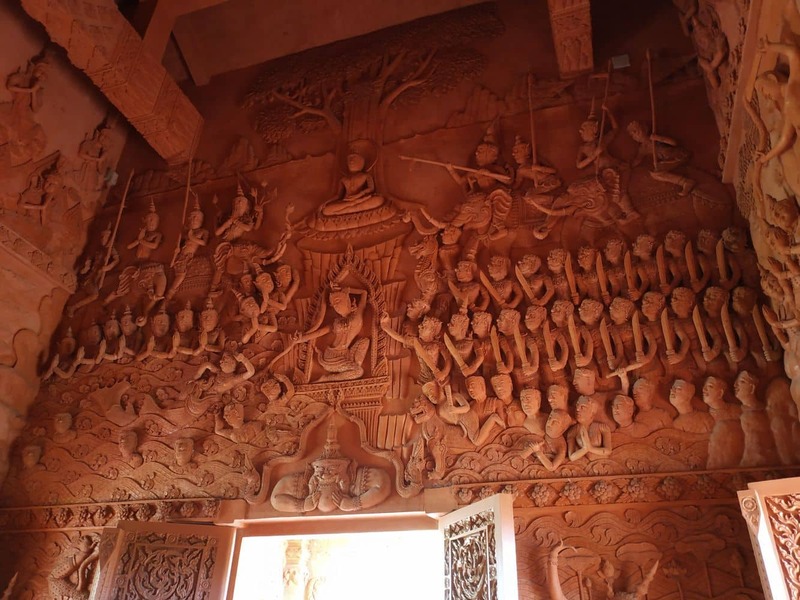 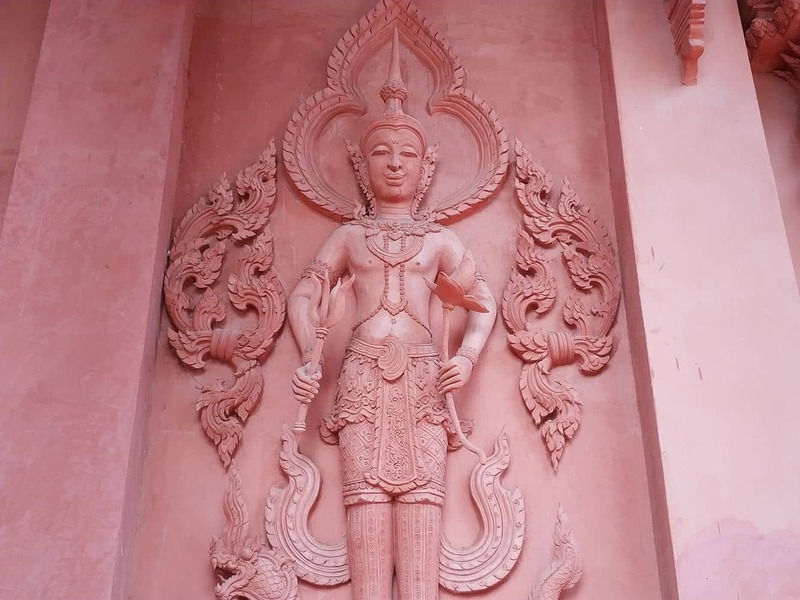 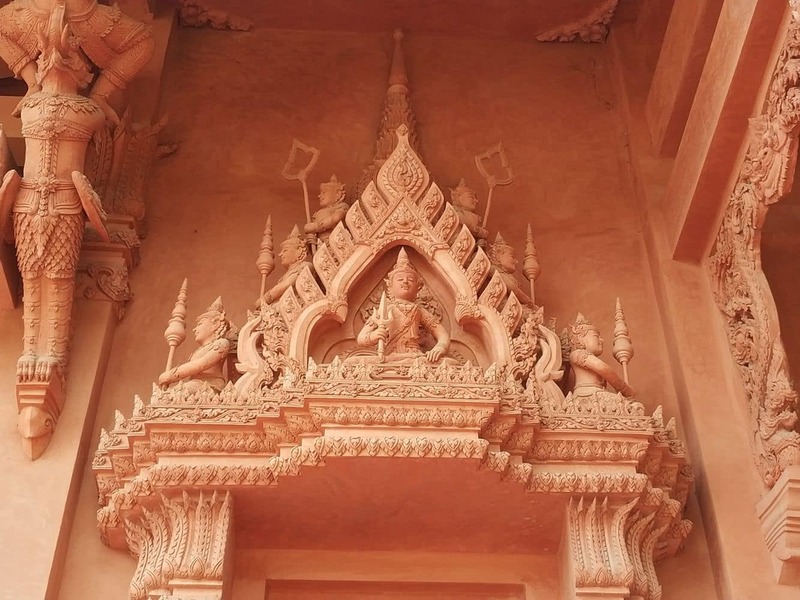 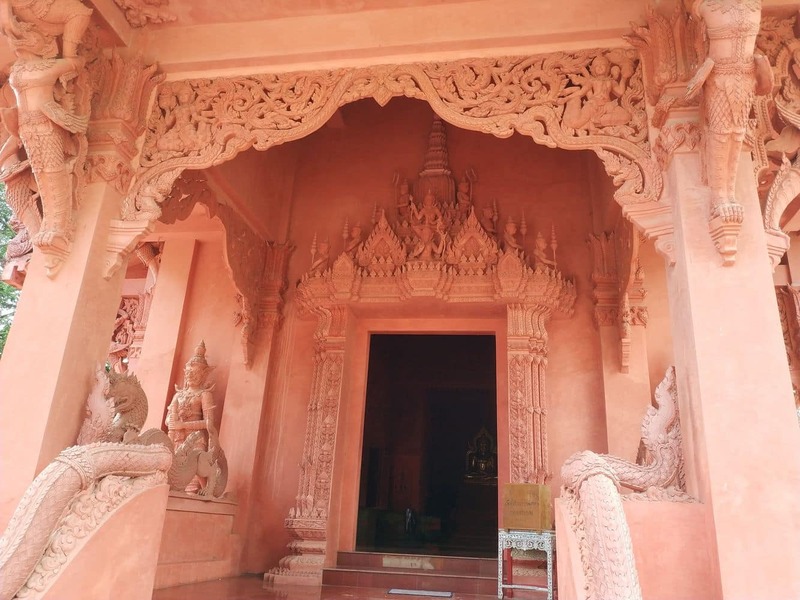 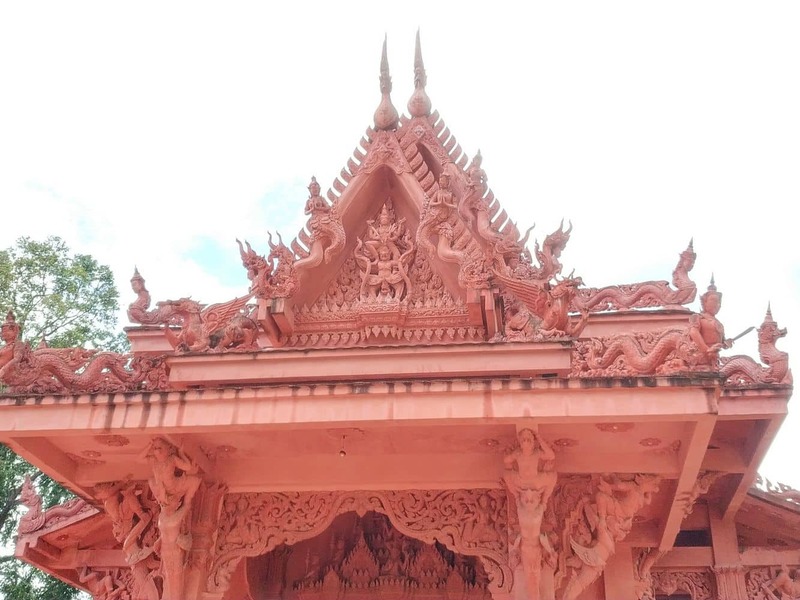 Wat Sila Ngu’s Buddhist sculptures also showcase the century-old artwork and architecture of Thailand, which inspires devotees in their spiritual faith. 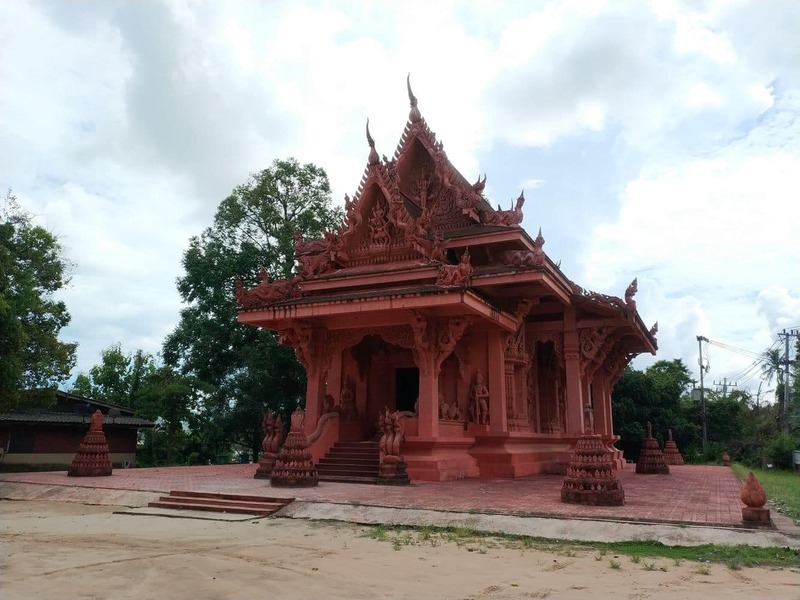 Unquestionably, this wat is one of the finest examples of Buddhist architecture in Asia. 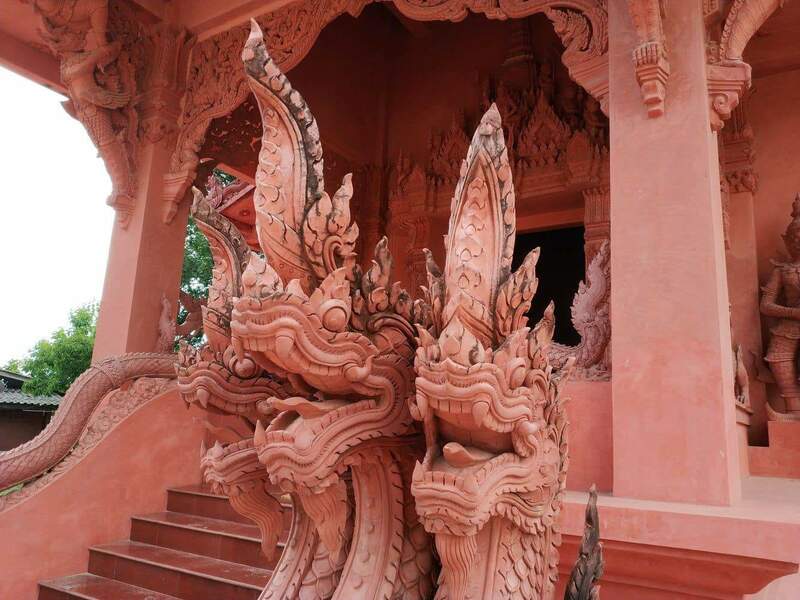 The temple’s wonderful serene setting, breathtaking beach view and beautiful sculptures will delight all visitors to this beautiful wat.